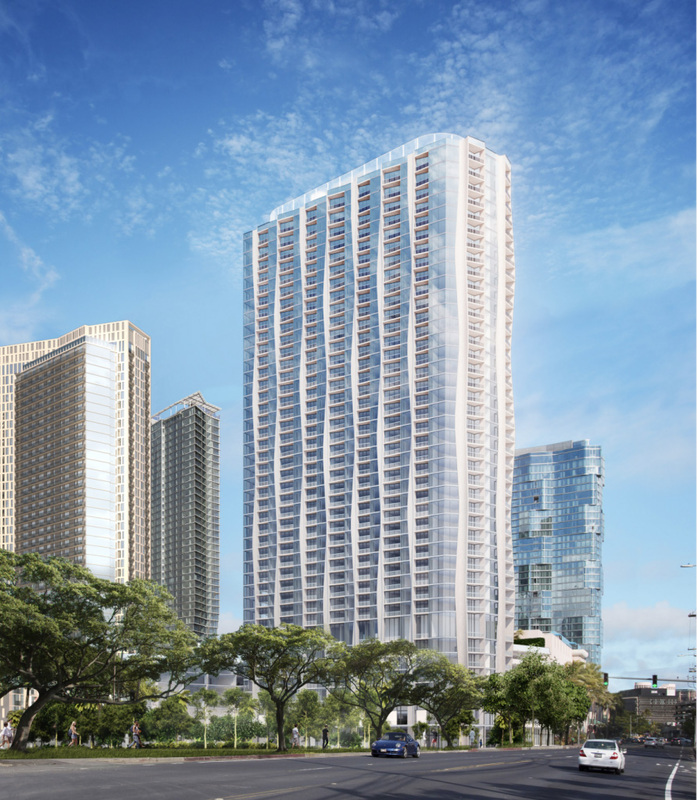 Kō‘ula is the newest addition to the Ward Village project. The mixed-use project will be built next to the Ward Theaters and Entertainment Center, in the former Marukai lot. Kō‘ula consists of two residences – a 41-story tower, and a lower podium structure. 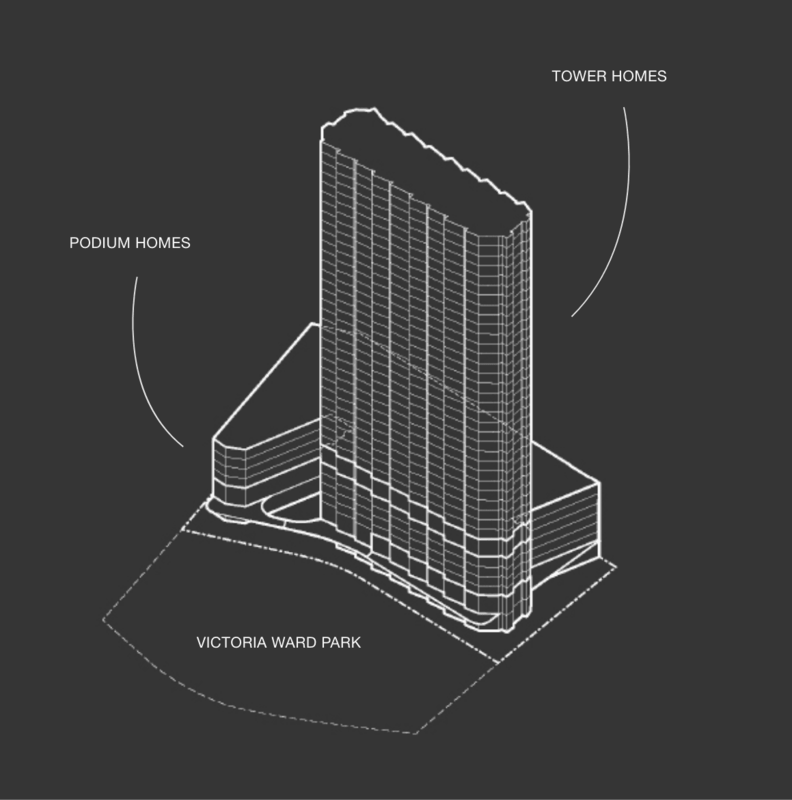 The tower will house approximately 475 units. The podium will house approximately 90 units. Kō‘ula will offer studios, 1, 2, and 3 bedroom residences. Kō‘ula tower units will have floor-to-ceiling windows, Miele kitchen appliances, custom cabinetry, wood flooring, stone palettes, bronze-accented vanities, and many other luxurious touches. Amenities include a 25-meter lap pool, poolside cabanas, a fitness center with treatment room, two oversized spas, outdoor dining and BBQ pavilions, children play areas, a dog park, and so much more! The project is expected to be completed in late 2022. Kō‘ula is working with architect Jeanne Gang, owner of Studio Gang, and interior designer, Yabu Pushelberg. February 18, 2019: Unrestricted (investor) sales begin. All available units will become unrestricted. Lots of great units still available. If you’d like more information about Kō‘ula please contact us or complete the information section below. Please note this information is subject to change. Team Song represents buyers of new condo projects; we do not represent the developer.